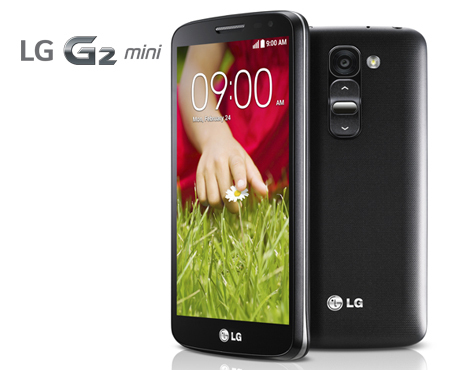 Back in March we had a look at the LG G2 mini which you can view here and as you know us here at Coolsmartphone love a good bargain. Well over at UK Hot deals there is a deal where you can grab the LG G2 mini for a fantastic £159, which is definitely nothing to be sniffed at. Oh and don’t forget the quirky but universally liked rear buttons.